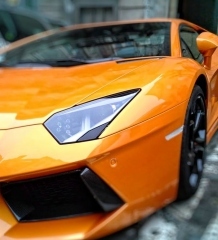 Automotive companies have recognized the power of social media and are taking advantage of its immense reach in order to build brand awareness and recognition. Nissan has focused on building its Facebook fan page and sponsoring innovative contests that foster consumer interaction and enthusiasm. Let’s take a look at how the Japanese automaker is taking social media by storm and what online advertisers can learn from Nissan’s social media strategy. 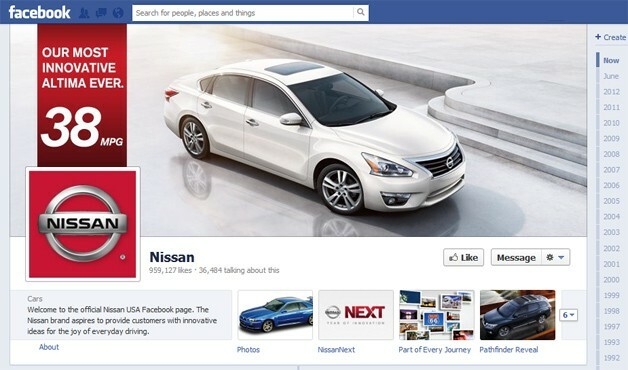 Nissan is focusing on building a strong online presence with their business page on Facebook. The company has garnered over 1,000 “likes” on their page which is updated frequently with news about new vehicle models, special deals and interesting automotive related articles. 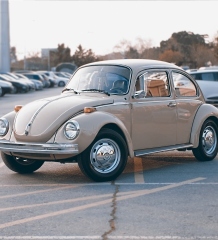 The intention of a Facebook page for a business isn’t necessarily to get them to purchase a car immediately but also to build brand awareness and foster interaction with potential buyers. ROI may be tricky to measure because it is difficult to track the level of influence of social media on a purchase. Younger buyers are more likely to do internet searches and visit a company’s social media sites when considering which car to buy. The Japanese automaker decided to create a one-of-a-kind 370Z based on input from fans and enthusiasts. Participants were able to give feedback on the company’s Facebook page and even provide input as to what type of engine the vehicle should have. The finished product made its grand appearance at the 2012 ZDaZ festival. This type of interaction is likely to build brand loyalty and generate enthusiasm because it shows that the company is serious about listening to consumers. What automotive enthusiast wouldn’t feel pride knowing that his or her input was factored into the actual car? 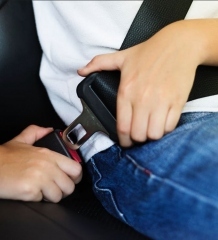 In addition, the company has also launched a site called Innovation Garage, where users are able to contribute ideas on how to improve the Nissan Altima and win a $50,000 grant as well as an Altima for participating. Again, contests like these are a great way to foster interaction and make the consumer feel that his or her opinion is appreciated. A generous prize for participating only helps to sweeten the deal. We can expect more companies in the future to tweak their products and services according to customer feedback. Businesses have to be on their toes more than ever before thanks to the internet and social media sites. A negative business review or tweet can spread like wildfire and severely impact a brand. Written by Jacqueline Starz – Nissan Irvine offers great deals on the 370Z and Altima in Orange County, CA. Companies such as 10th Degree specialize in online advertising and establishing a major presence on social media sites.